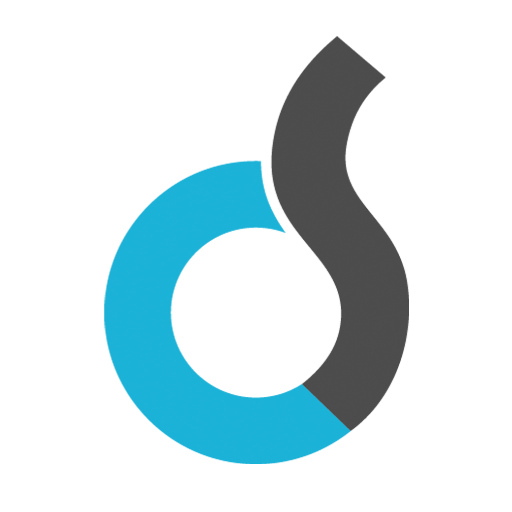 DialSource, Inc., a Sacramento, CA-based sales telephony platform, received an equity investment from DCA Capital Partners. The company intends to use the funds to accelerate its sales and marketing efforts and to continue to innovate its technology. In conjunction with the funding, Steve Mills, Managing Member of DCA Capital Partners II, LP, will join DialSource’s Board of Directors. Led by Joshua Tillman, founder and CEO, DialSource provides a cloud-based sales acceleration platform that combines intelligent lead prioritization, telephony and customer relationship management automation. The solution, native to both Salesforce and Microsoft Dynamics, which together account for the vast majority of the CRM market and whose market share continues to grow, aims to maximize sales and customer service representatives’ performance, increase call volume, and accelerate ROI with real-time, post-call automation and predictive analytics.